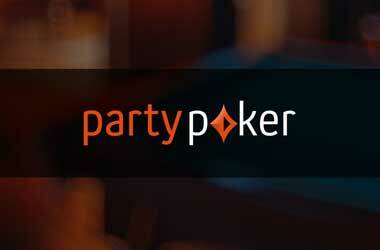 Cosmetic fixes, Power series upgrades and a weekly leaderboard are dropping on the partypoker site on February 24. One of the most anticipated additions to partypoker this year is the new Millions Online leaderboard which the online poker operator teased back in December. 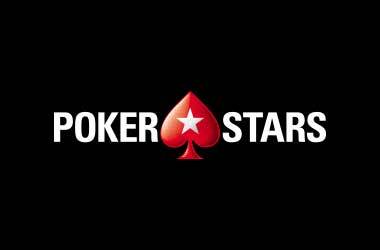 The new promotion will put up a leaderboard which players can climb up for a chance to qualify for one of the biggest and richest events which is scheduled to take place in December. This is partypoker’s $20-million guaranteed event. The leaderboard will be divided into 3 categories: high, medium, and low buy-ins. Players who will make it to the top 10 of the high leaderboard each week will earn a direct online seat to the Millions event worth $5,300. Players who are consistently performing and are making it to the top 10 twice will get $5,300 in tournament dollars. Those who fall in the top 20 will also receive an array of prizes. Players who can only make it to the low and medium tiers will still have a chance to get into the event since thousands of Millions Online satellite tickets ranging from $22, $109, and $530 will be awarded. Climbing the leaderboard all depends on the results of competing in qualifying leaderboard tournaments. So to complement the new Millions Online leaderboard, partypoker is overhauling the Power Series to bring better structures, an improved selection of game formats and increased guarantees. 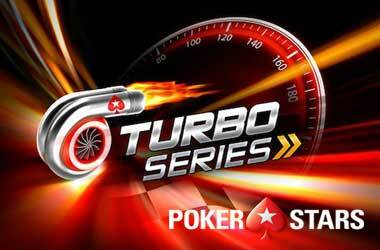 The new Power Series structure will start on March 5 and every week, the leaderboards will pay out $60,000 in prizes. Partypoker ambassador Patrick Leonard said that this overhaul is a welcome change for online poker players and he shared his excitement about the upcoming improved structure. 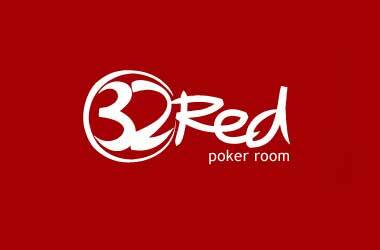 Apart from the huge tournament changes, partypoker is also bringing in cosmetic changes to the virtual tables. After its currency switcher upgrade last December, partypoker is bringing more changes in response to player feedback. 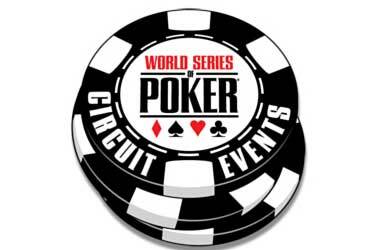 According to the blog post by partypoker, they will be bringing back the oval table shape. Player plates will also be improved with better and larger fonts for easy reading. A brand new time bank indicator will be in place, plus an improved player notes display for better play.